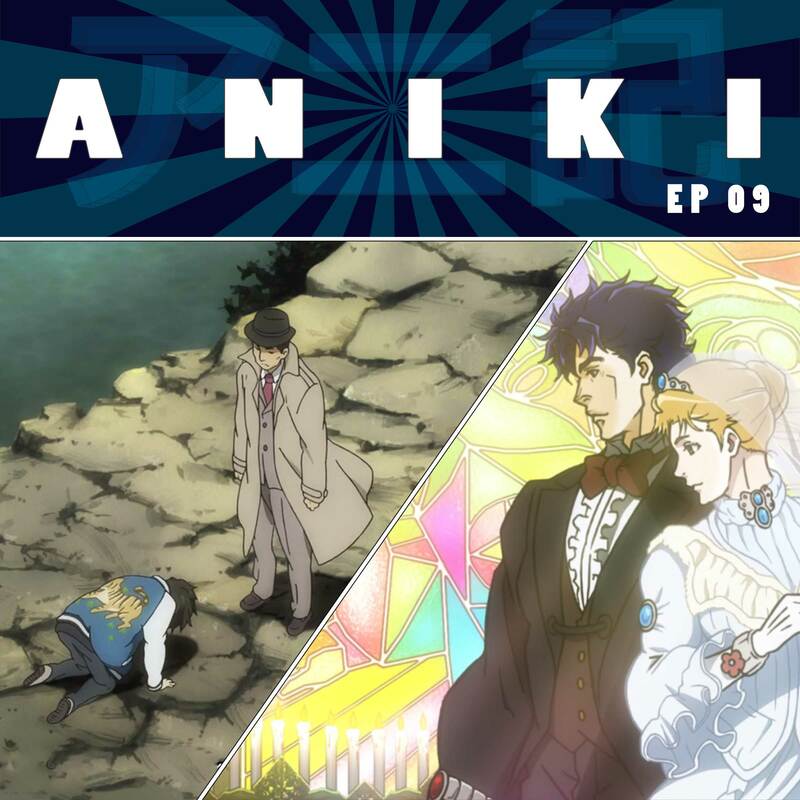 This week on Aniki: Things get real on Hyouka as Oreki solves the murder mystery all by himself. Also, Ben and Jon watch the first episodes of the series they selected for anime spring 2016. 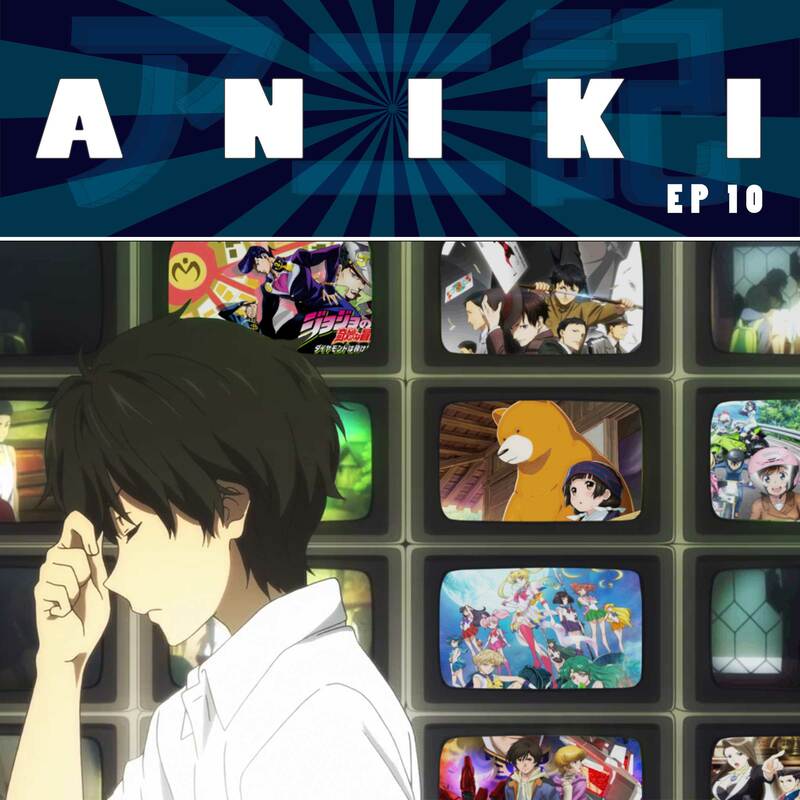 This week on Aniki: The Parade of Terrible Detectives begins on Hyouka as Oreki and crew judge America’s Got Mysteries. Meanwhile, Jonathan Joestar lives happily ever after with his beautiful wife and his dear brother. Also featuring: Our run-down of the spring season of 2016.